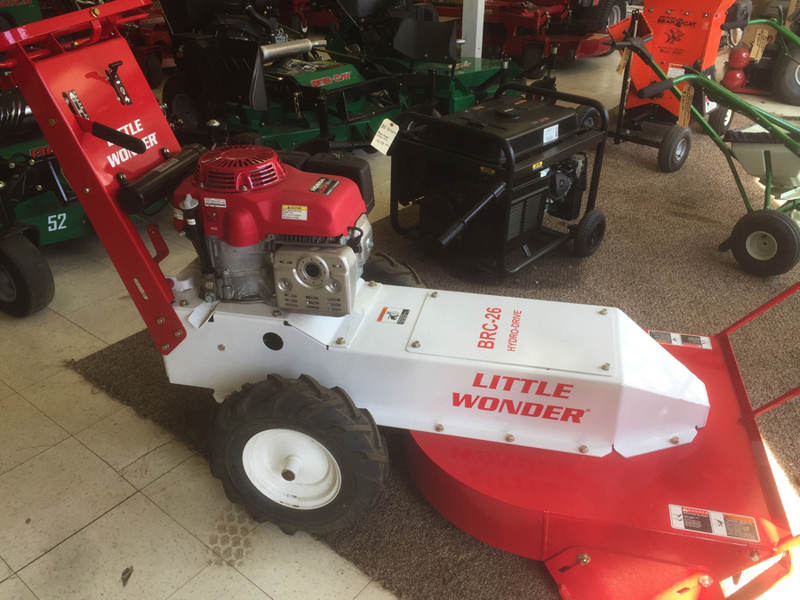 Woodbine Equipment & Supply is proud to be a Little Wonder Mower dealer in Frederick, Mt. Airy, Sykesville, Eldersburg, Marriottsville, Columbia, Ellicott City & Damascus MD. We also provide parts and repairs for Little Wonder mowers.